At Rent-A-John, customer satisfaction is our top priority. 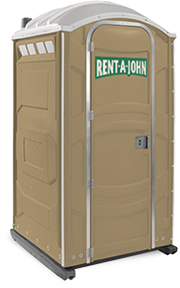 Rent-A-John provides portable sanitation facility rentals throughout the Wilmington, North Carolina region. 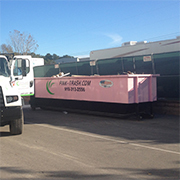 We have the ability to meet any and all of your construction, industrial or special event portable sanitation needs. We also offer weekly or twice-weekly service for portable restroom rentals that span longer than a day. We also offer VIP restroom trailers and ADA compliant portable restrooms. Service for construction, demolition and recycling collection. We provide FLAT RATE, NO FEE pricing with same day, next day and Saturday service.